Click/tap here to find the best Leadville, Colorado professional photographer for your needs! Hello this is Scott Cramer and I am a Vail, Colorado based photographer who specializes in wedding photography. I have been a professional photographer in Vail for over 11 years and currently am an active member of Rocky Mountain Professional Photographers Association, Professional Photographers of Colorado and Professional Photographers of America. Your wedding day is very important to me, and you have my full commitment to doing the very best job possible. brides and grooms are looking for. The premiere wedding and portrait photographer in the Vail Valley. Creative, Intuitive, Professional. Photo Effects / Digital FX, Inc. 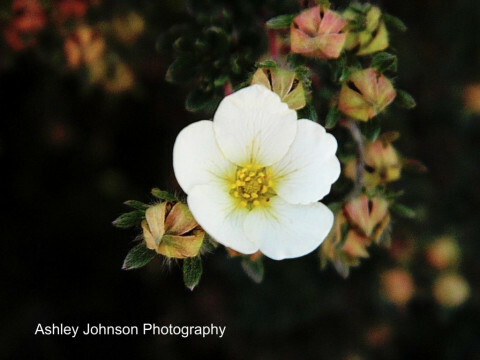 Since 1971 Judy Hill has chronicalled the beauty of the natural world in large and medium format photography. She co-founded the award winning Hill Gallery of Photography, Aspen's longest running gallery. Aspen photographer available for all of your photography needs including editorial, events, sports, weddings, portraits and photojournalism. Please call or email today for more details. Stock available. 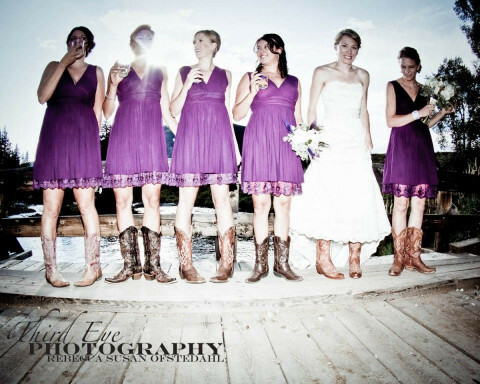 Third Eye Photography is a bi-coastal studio specializing in Wedding and Portrait photography. Rebecca is a unique and creative photographer who takes the time to cultivate relationships with her clients and produce amazing photos. I specialize in wedding photography and candid portraits. I have experience in commercial photography (primarily in the auto industry)and fine art. I own a small fine art gallery in Crested Butte, CO. I provide almost any type of Photography including Portrait, Wedding, Senior, Engagement, Etc. My prices are very affordable and you won't be dissatisfied with the quality of work and number pictures you will receive.